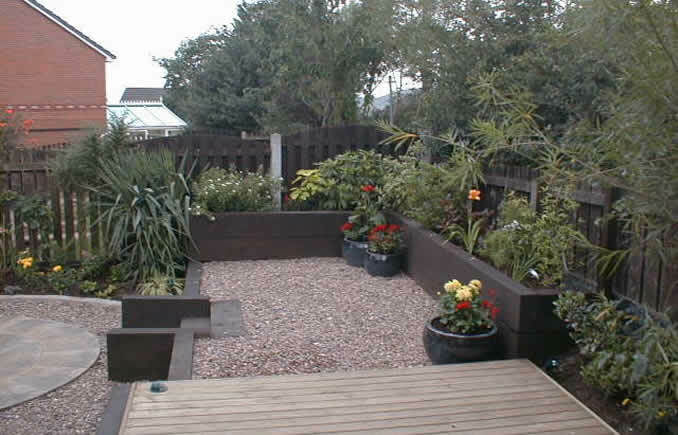 The Landscape Construction department is headed by Phil Ashley, one of the Managing Directors. 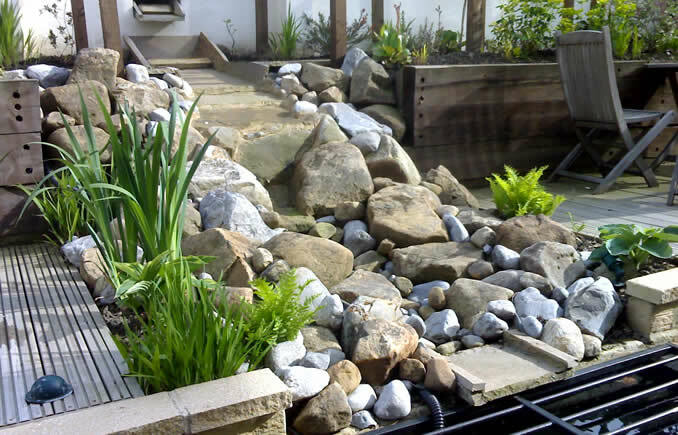 Phil’s experience of landscape construction started at grass roots level in 2001 when he set up as sole trader both designing and building private gardens with his own hands. 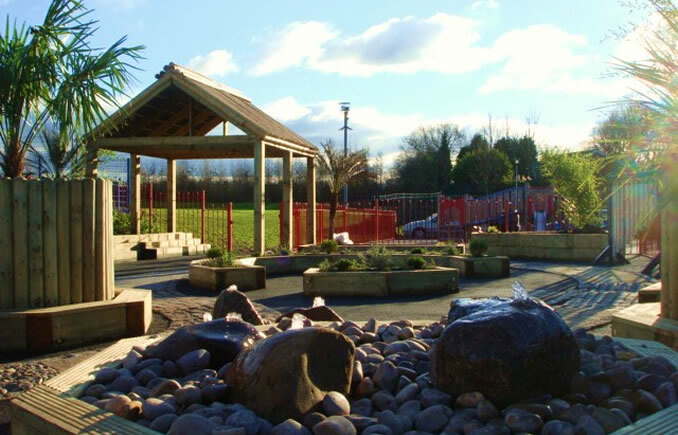 Over the years Phil has overseen the construction of landscapes of increasing complexity for clients including private homeowners, schools, commercial landlords, facility management companies, local authorities and mental health charities. 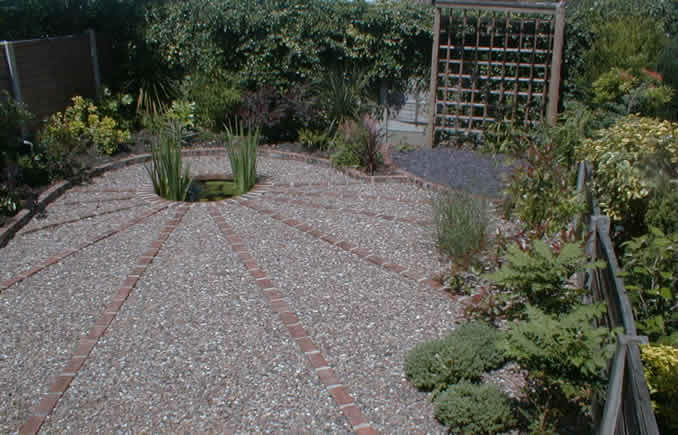 Today he heads a team of experienced professionals with skills in walling, paving, joinery, metalwork, aquatics, turfing and planting. They have the expertise to transform the grandest of design concepts into a living landscape of the highest quality. Efficient, high quality construction is dependent on effective communication between those involved at every level of the construction process. It necessitates regular meetings between the client, designer and contracts manager and a solid tier of supervision to ensure that instructions from the contracts manager are correctly communicated to site operatives. As they familiarise themselves with the site it is also essential that site operatives give regular feedback to their manager. Slight modification to the initial design is sometimes required due to unforeseeable circumstances but it is important to ensure that any modifications are first agreed with the client.